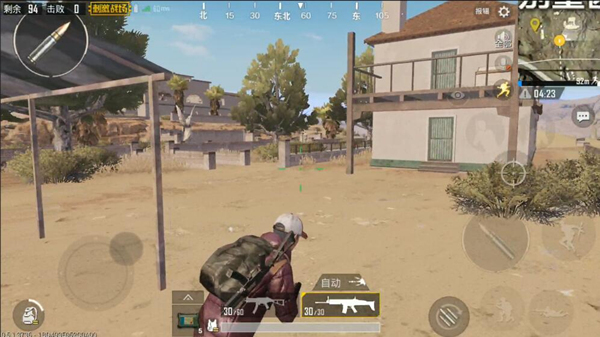 Comments Off on PUBG Mobile guide Alternative harvesting route in the villa area. The final battle is the king! 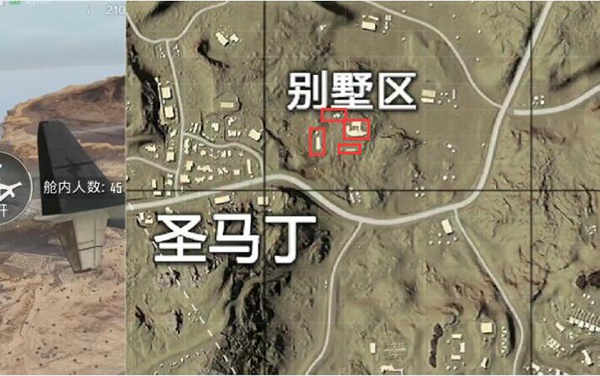 The villa area is a small resource in the desert map. It is also a separate building. The reason why a building is listed separately as a resource is related to its richness of resources. The villa area has always been a point of respect for the Buddha’s players. After all, a building crowded in so many people, but also to kill in this not-so-large space, the last person to survive is the Prince of Steel Gun. Or else it is a matter of luck. Of course, each person has half of them. Today, we must be the final winner of the villa area through alternative play and methods. Let’s take a look. 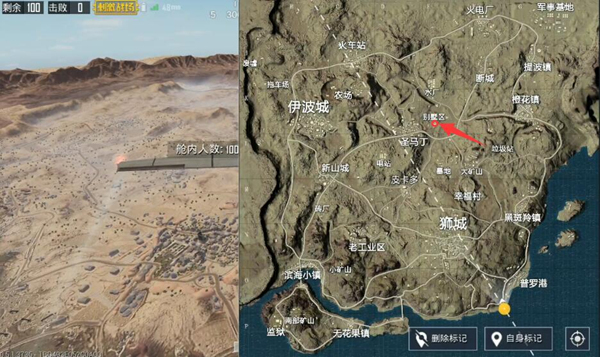 The villa area is located north of the center of the desert map, not far from the large point of St. Martin. The sparsely populated water plant on the back is an extremely independent area among major resources. The villa area can be divided into four buildings. Point No. 1 is naturally the villa building itself, No. 2 is located in the northwest of its two unfinished buildings (divided into one), and No. 3 is the elongated farm on the west, No. 4 is It is a long, church-like building on the south side. The specific location is as follows. Not to mention the resources of the villa area However, depending on its own building, the material richness is self-evident. The three external buildings, the higher resource level is the fourth point, similar to the church building. Some rifles and weapons are usually brushed out, and certain drugs appear. After that, it is the No. 3 farm, the building leader, and the interior space is large. In most cases, a fully automatic weapon can be obtained from the search, but the probability of brushing out of drugs and protective gear is low. The last is the No. 2 rotten building. There are resources, but there is a great chance that it will not be able to get automatic weapons. 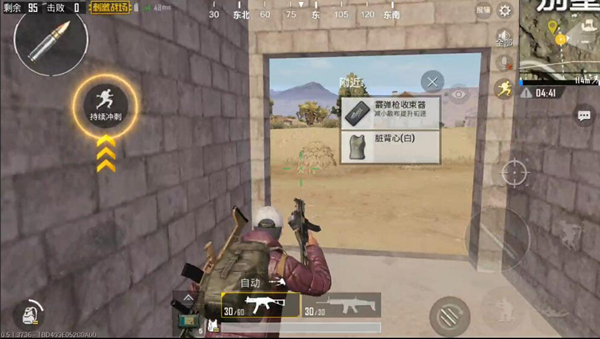 I believe that many players have a deep understanding of the fact that players who choose to settle in the villa area are generally not & ldquo; good 茬 & rdquo;, in this kind of steel gun players love to settle, half It is hard to rely on technology to win, and the other half is for transportation. So in order to reduce this instability, we can change our mind to get the resources of the villa area. The preferred 4th place is located because most people are concentrated in the villa area, so we It can be developed on the side of the building. Get a certain equipment and then customize the route according to the situation. 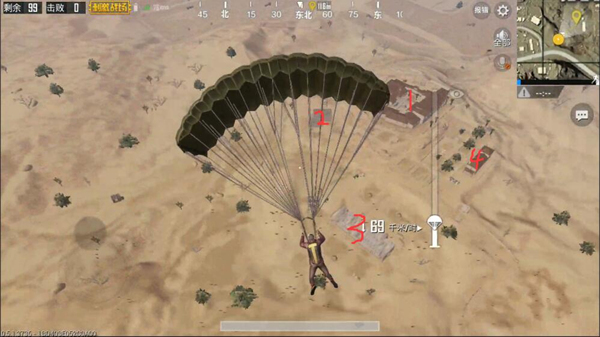 Select Point 3 Because resources are extremely unstable, luck comes out well, and bad luck shotguns add pistols. More tests of character. Of course, the route chosen after the No. 3 point is still to go to No. 4 point. To confirm whether there is an enemy in Building 4, it is possible to clear the enemy in the villa area and lay the foundation for attacking the villa. Afterwards, we can directly use the villa building. The slopes on the southeast side slowly explored the advantages of passing reverse slopesHide yourself. The main building was then entered on the first floor of the southeast corner of the villa area. During this period, it should be noted that after we have searched for No. 4 or No. 3 points, the battle in the villa area has basically gone through the white-hot phase. At this time, the remaining enemies are generally very few, of course, occasionally encounter different corners. “Two people”. Don’t panic at this time, because you don’t need to scramble for weapons. What you only need to do at this time is “step by step” and break through one by one. Isn’t the player often saying ! Good equipment does not necessarily eat chicken! This is also a reason. If you first enter the villa, you may not be able to live out. It is better to first arm yourself at the periphery and then take advantage of the fisherman!